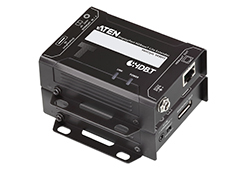 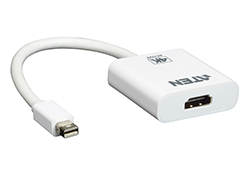 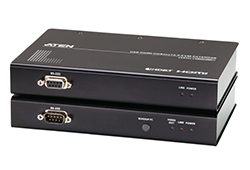 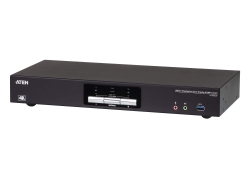 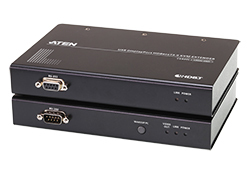 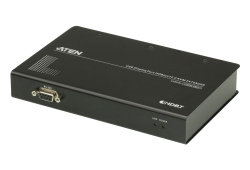 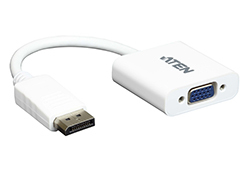 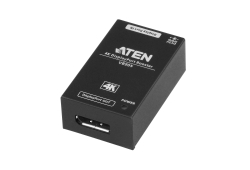 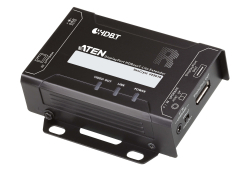 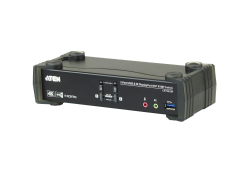 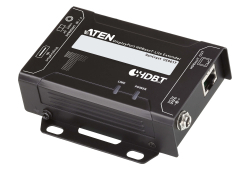 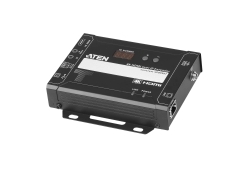 The ATEN VC986 is an active adapter, featuring advanced chips which ensure stable video signal conversion even when the video source does not support dual-mode DisplayPort (DP++). 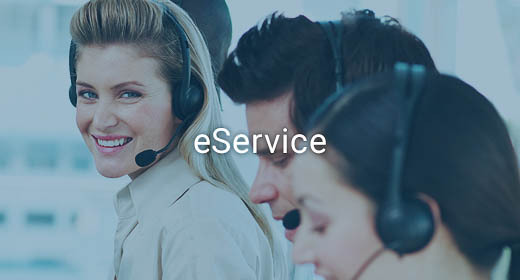 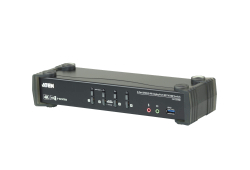 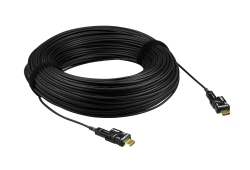 * Moreover, support for resolutions up to 4K make this adapter ideal for users who require a high performance signal conversion solution. 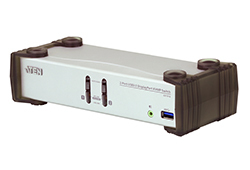 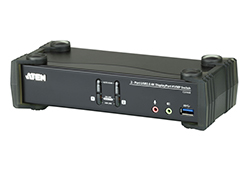 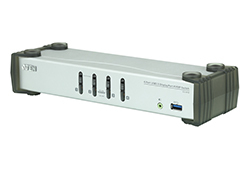 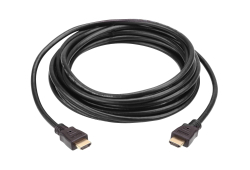 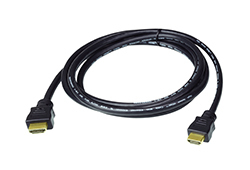 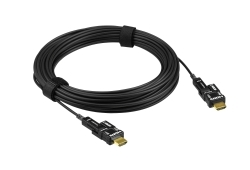 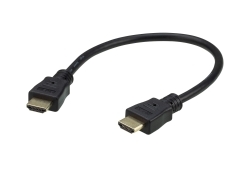 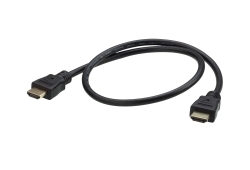 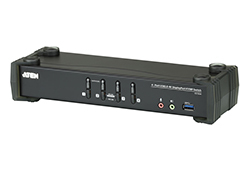 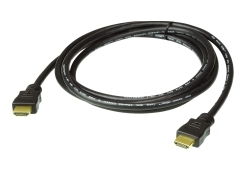 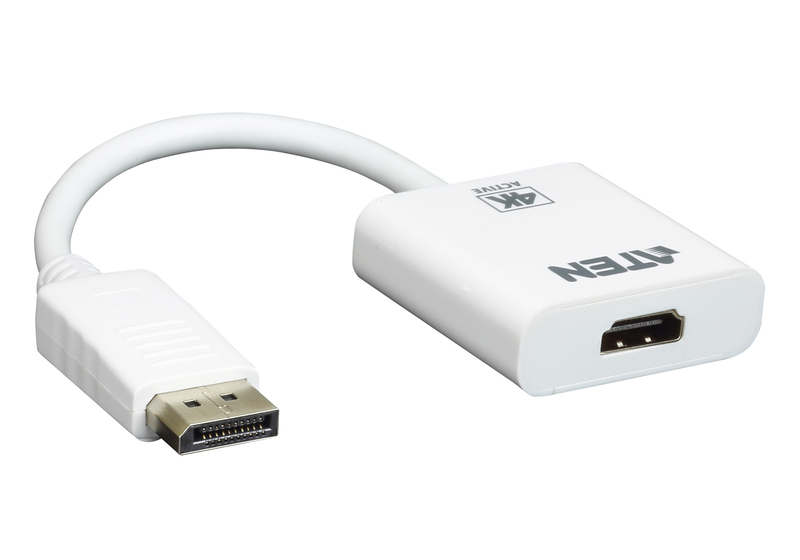 * Dual-mode DisplayPort (DP++) can directly process the signal from DisplayPort to HDMI or DVI signals.